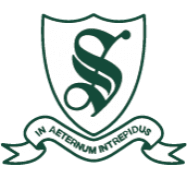 Stroud is an exciting, independent preparatory school where boys and girls aged 3 to 13 years old thrive in our unique family environment. In May 2012, we became the preparatory school for King Edward VI School, Southampton, bringing together two highly successful academic Hampshire independent schools. 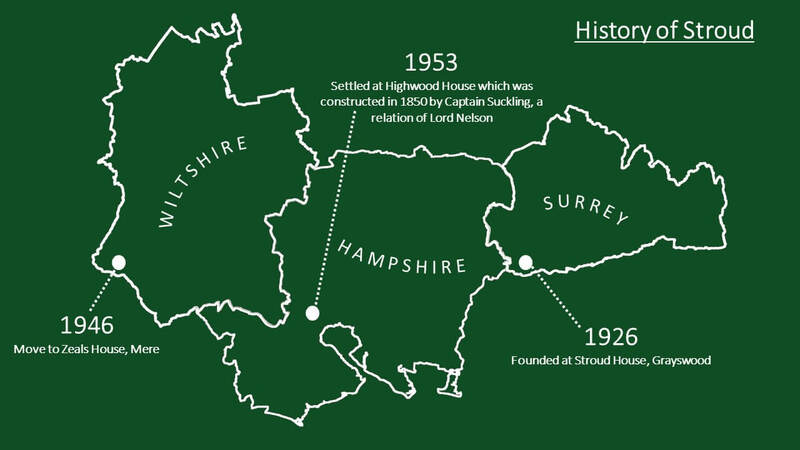 Highwood House, our original red-brick building, sits within 22 acres of beautiful rural countryside on the edge of Romsey. Our pupils hail from both southern Wiltshire and Hampshire, with many travelling from Romsey, Southampton, Winchester, Salisbury, and the New Forest. With these expansive grounds at our disposal, taking lessons outside of the classroom forms an integral part of learning. Beach School and weekly Forest School are a key facet of the curriculum for the younger years. Equally, older students continue to enjoy the outstanding outdoor facilities including sports fields, woodland, and a school farm. 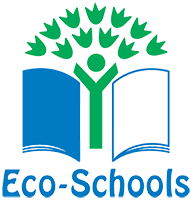 We are also proud to be an Eco School after achieving Green Flag status in 2009. Inside the classroom, we offer academic excellence with a keen grasp on individualised learning. The breadth of co-curricular activities and after school clubs allows every student to find and feed their passion. As a community we pride ourselves on the supportive atmosphere cultivated at Stroud. ‘Honesty, Respect, and Happiness’ underpins all activities at Stroud and we see these values reflected in our pupils’ behaviour everyday. As a result, we foster a culture in which the children have a genuine desire to achieve success, whilst also enjoying their formative school days. In the Headmaster’s Welcome, our Head, Joel Worrall, delves deeper into the ethos of Stroud. Similarly, you can find more information on the different sections of the school via the menu on the left. We invite you to come and experience Stroud first-hand by arranging a visit with our Registrar, Mrs Julia Piper, here.